PlayerUnknown’s Battlegrounds might have seen a player count drop in the past few months, but it remains one of the most popular games in the world – that, at least, isn’t changing anytime soon. 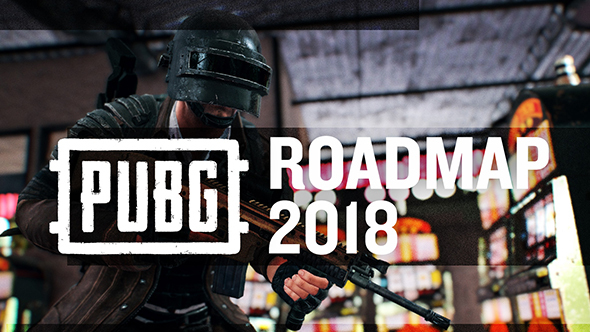 What is changing is the game itself, and developers PUBG Corp have detailed their plans for the year in a new development roadmap for 2018. Check out our guide to PUBG. 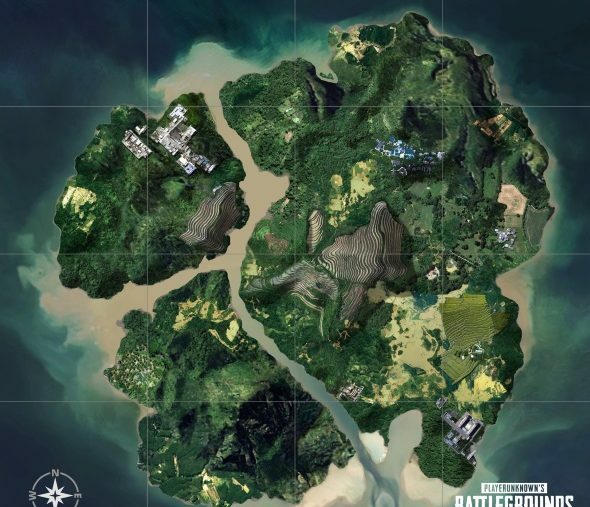 Another new map is also on the way later on. This one will be sized 8x8km and will also get onto test servers at an early stage, though no specific date is mentioned. Popular speculation suggests this is the Adriatic map we’ve been hearing rumblings about for so long. You can also expect aesthetic updates for existing maps including more detailed buildings and houses. 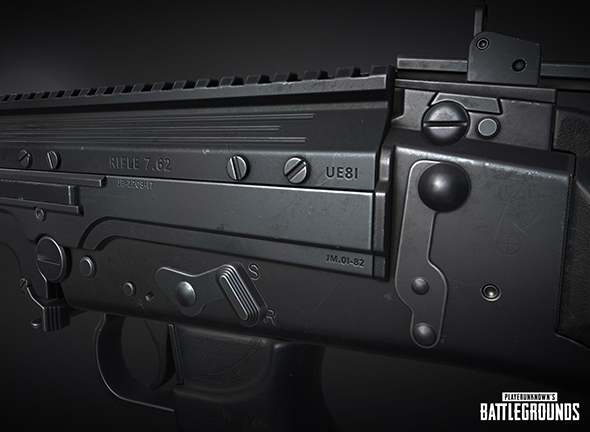 Other new content includes weapons, weapon attachments, and game modes, and though we don’t have specific announcements about what those will be there is a teaser image of one of the new guns. There’s an emote system on the way, which is set to hit test servers “very soon.” More emote options will be added throughout the year. You’ll also be able to get new rewards in the form of weapon and parachute skins. You can expect an overhaul to the entire animation system for both third and first-person gameplay, making both options feel “smoother and more reactive to the environment,” and the overhaul should have particularly notable effects on the parachute and melee combat systems. The limb and vehicle penetration system is still on the way soon, as are the in-game friends list and social features. This roadmap also confirms achievements will be hitting the game. Custom games will have additional options and features like presets. Sound will get an overhaul, with vehicle sounds now including skidding and suspension, and player sounds corresponding to their equipment. And though PlayerUnknown says the game still isn’t “esports-ready,” but support is set to improve with more changes to the live spectator tool.